Mabon, or the Autumn Equinox, is the second of the harvest festivals, and while it doesn't feel like fall yet here in Georgia, I have noticed the days getting shorter and the Earth shifting towards winter. 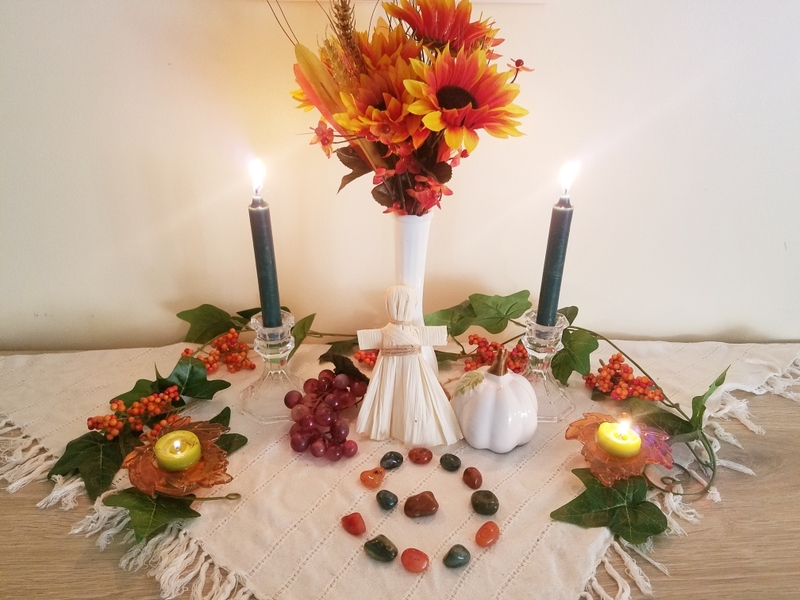 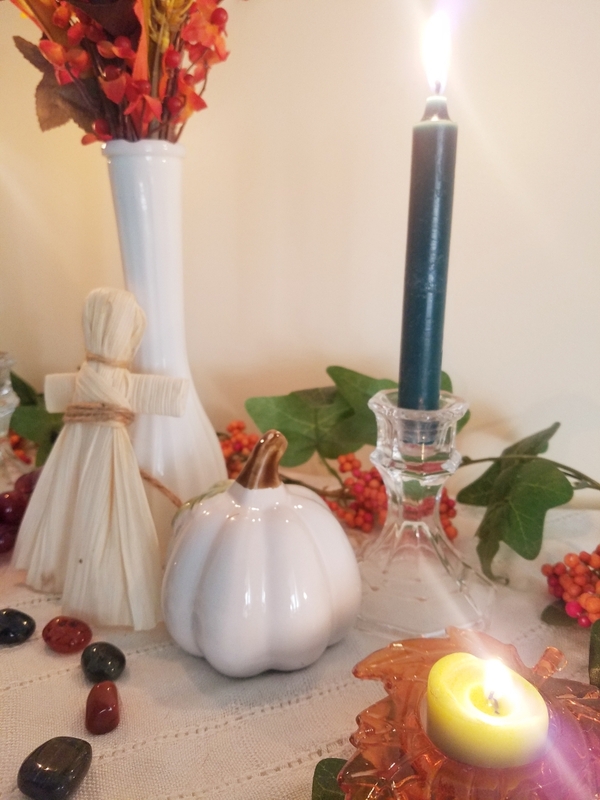 For this year's Mabon altar I decided to go with reds, browns, and greens to represent the bountiful harvest, the Sun, and our great Mother Earth. 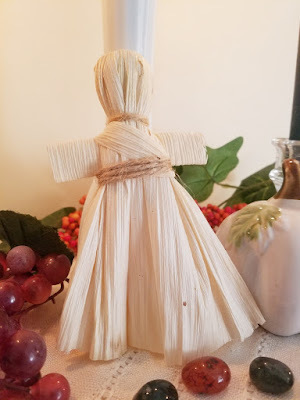 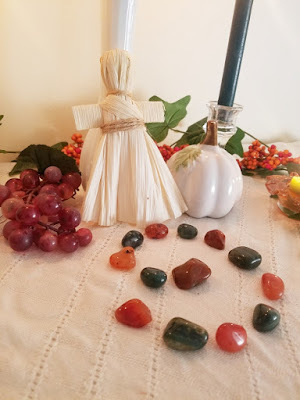 Like my other altars, most of the items I use are found or purchased for around $1, although this altar is slightly more expensive due to items being received in subscription boxes this year. The crystals are the only items that I have acquired from various sources and cannot give an exact value for. 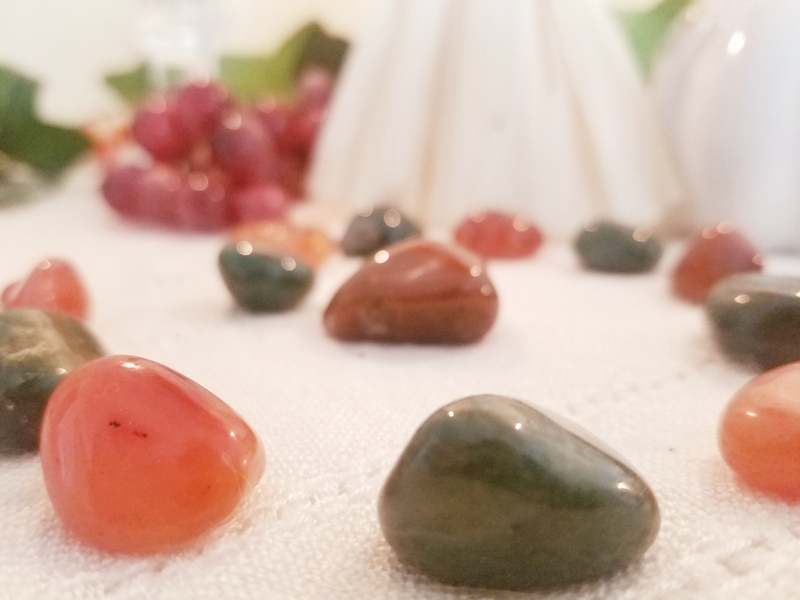 I hope you find this sort of break down helpful, especially those of you looking to create Instagram perfect altars on a budget! 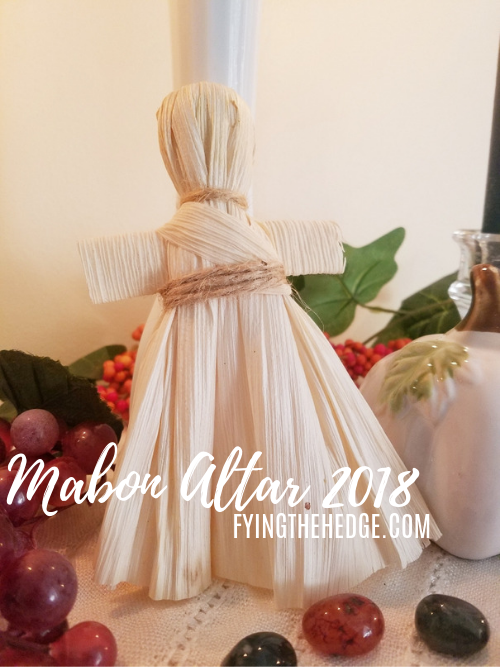 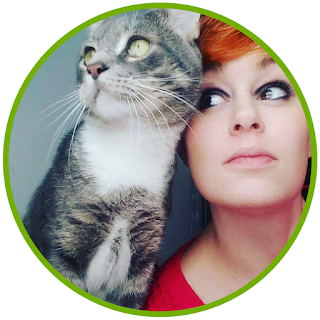 How did you celebrate Mabon this year?